- Choose Size - 1/2 in. x 36 yds. 3/4 in. x 36 yds. 1 in. x 1 in. pieces / 1,250 pieces 1 in. x 1 in. pieces / 24 pieces 1 in. x 4 in. pieces / 1,000 pieces 1 in. x 4 in. pieces / 10 pieces 1 in. x 36 yds. Purchased Most Frequently: 1/2 in. x 36 yds. (Clear) | See Pricing Table below for additional options. FindTape XHB-40 High Bond Double-Sided Acrylic Foam Tape is a very high performance, clear acrylic foam tape that meets a variety of application needs. 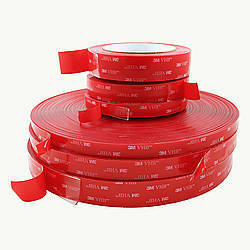 This permanent tape has an extremely strong bond which is superior to screws, rivets, and fasteners. 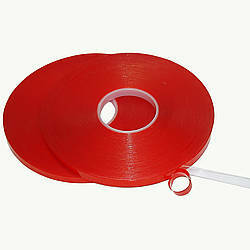 FindTape XHB-40 is carried on a red, release coated polyethylene liner that is easy to remove for quick placement. 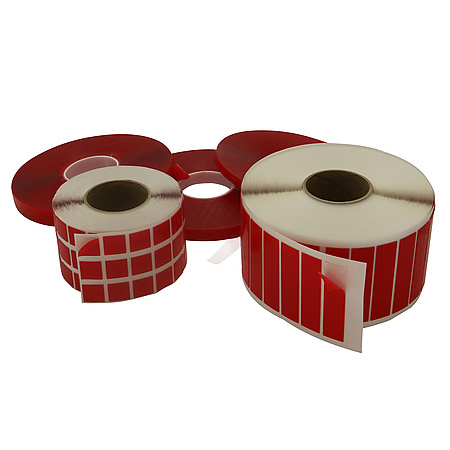 FindTape XHB-40 will bond to most surfaces including many plastics, composites, sealed woods, and metals; however thorough evaluation is recommended when bonding to low energy surface materials such as polyethylene, polypropylene, silicones, and Teflon. For even better adhesion on substrates including glass and glass-like materials; copper and copper containing metals; and plastics or rubber that contain components that migrate (e.g. 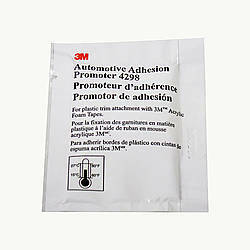 plasticizers) you will want to prepare the surface with an adhesion promoter or primer such as the primers listed here. 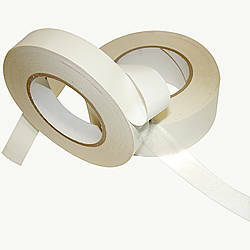 After removing the release liner, be careful not to contaminate the acrylic adhesive (with skin oils or other substances) and try to immediately bond the tape to the surface without entrapping air between the tape and the surface it is being applied to. 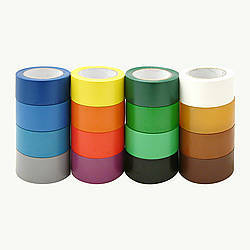 The tape will not feel as tacky to the touch like a tape coated with a rubber adhesive, e.g. 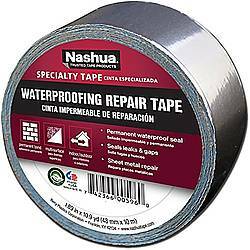 duct tape, etc. It is recommended to try to provide pressure during this time (e.g. clamps, tape over it, etc.) 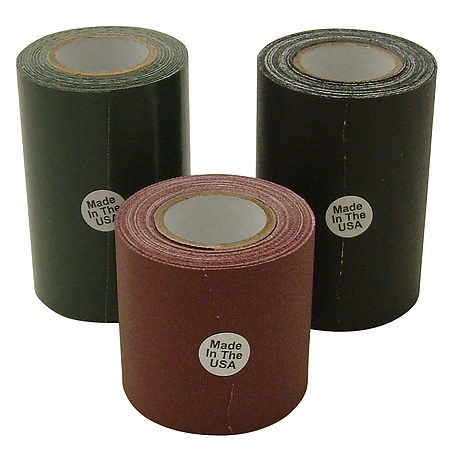 if you can so that the adhesive bond can form correctly. 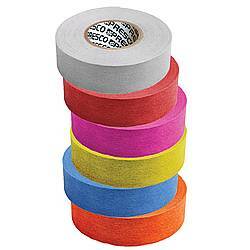 FindTape XHB-40 will need approximately 1 to 24 hours of contact with both surfaces to reach maximum adhesion. Adhesive: high bond acrylic How are adhesives different? 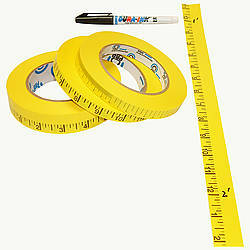 Thickness: 45 mils (carrier, adhesive, liner) 40 mils (carrier, adhesive) 5 mils (liner) What is mil thickness?